Simple. Quick. Easy to set up. Simply put, we can provide you with three of the tools you need to get you up and running. A domain name, hosting and the software to build the site. If you have a domain name, great we are part way there. The 3 page website is a great start, but you're not required to stop there. You can add additional pages as well, but keep in mind there will be a fee for add on's. 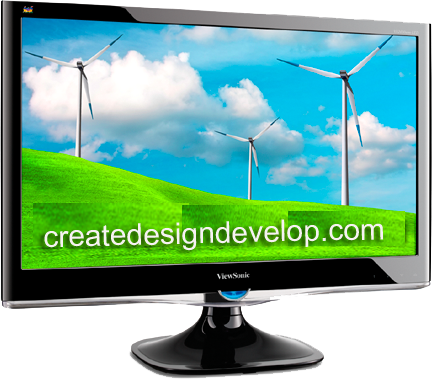 We have many features to enhance your website for purchase as well. What do I get with a 3 page website and what are the next steps? We provide the three basic ingredients you need to launch; The ability to secure a domain for you (or your business). The ability to secure hosting for your website. The skills to build your dynamic, mobile responsive website. Follow this link for even more information. The content comes from you, our customer. A good start would be your contact information, a front page article to tell your public about your on line website and the content to support the services will be providing to your patrons.